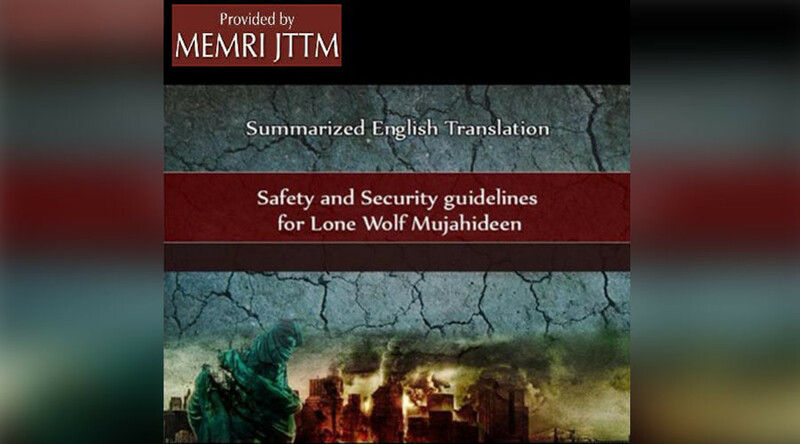 Islamic State’s (IS, formerly ISIS/ISIL) “Safety and Security Guidelines for Lone Wolf Mujahideen” is as much a revelation about the group’s perception of Western culture as it is a step-by-step guide to staying under the radar of security services. “No doubt that today, at the era of the lone wolves, brothers in the West, need to know some important things about safety in order to ensure success in their operations,” introduction to the the 58-page terror manual begins. Here are just some of the tidbits of advice on offer for the lone wolves. Shave your beard - even ISIS knows the hipster beard is out of fashion. The booklet is being widely shared on social media and is just the latest example of ISIS’ English-language propaganda.